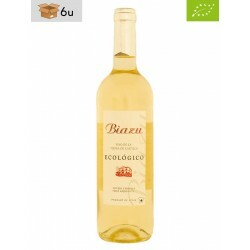 100% Airen monovarietal wine, made in the province of Toledo with grapes from organic cultivation. 11%Vol. Protection of minors: This product is only available for costumers over the age of 18. 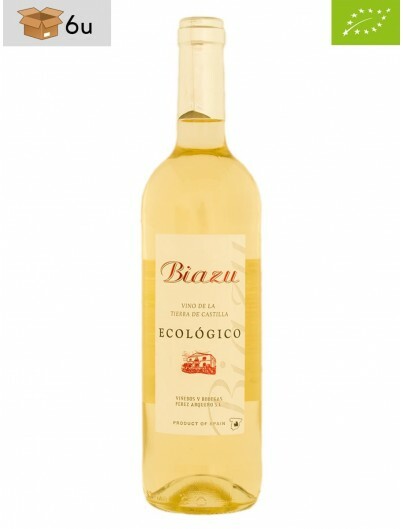 Visually, it is a wine of a clean, bright straw yellow color. 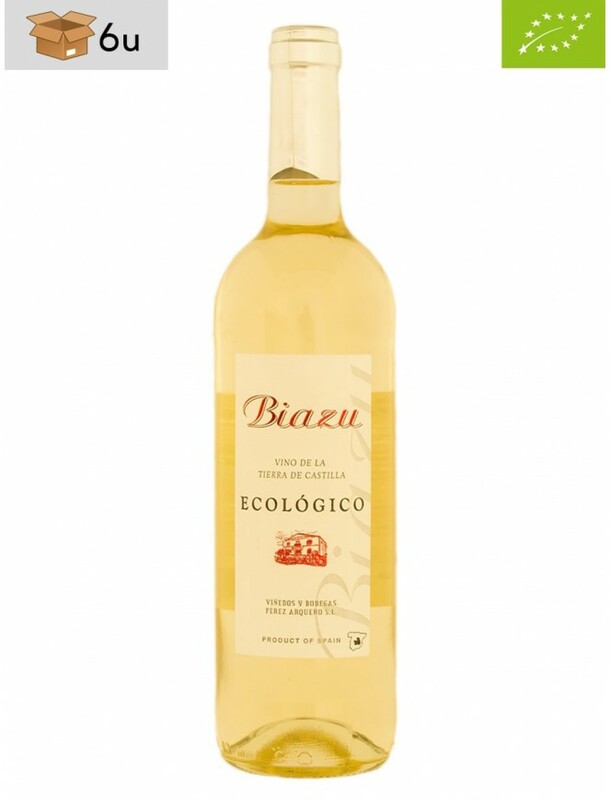 In the nose, it offers us a floral and fruity explosion. In the mouth, it stands out for its lightness, softness, fuitiness and persistence. Hier stimmt Preis und Qualität. Guter Service!